Chevron Corp. (NYSE: CVX) has started producing liquefied natural gas (LNG) and condensate at the Gorgon Project on Barrow Island off the northwest coast of Western Australia. The first LNG cargo is expected to be shipped next week. The Gorgon Project is supplied from the Gorgon and Jansz-Io gas fields, located within the Greater Gorgon area off the northwest coast of Western Australia. 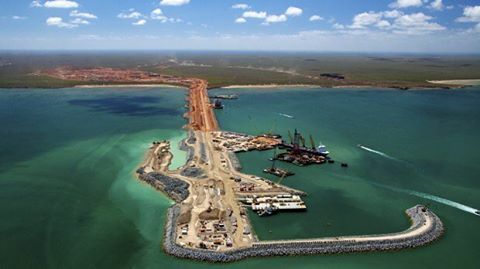 It includes a 15.6-MTPA LNG plant on Barrow Island, a carbon-dioxide injection project, and a domestic gas plant with the capacity to supply 300 terajoules of gas per day to Western Australia.